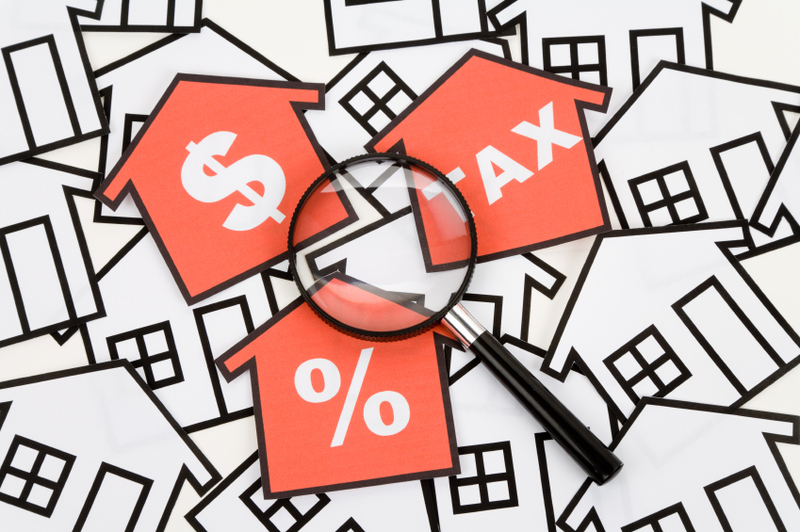 We recently were contacted by an agent advising us of confusion about new properties sold without tax assessments.Â The example used was a new property sold within a year of being purchased, where there is no assessment and therefore no property taxes have been paid. 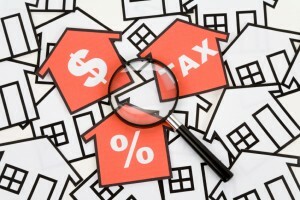 The answer is the Seller is responsible for the taxes up to the closing date, and this will have to be adjusted after closing when the bill is received.Â The taxes run with the land and the new owner, the Buyer, will receive the tax bill and will pass it on to their lawyer.Â The lawyer should have as part of the closing, received an undertaking from the Sellerâ€™s lawyer, to hold back sufficient funds from the sale proceeds to cover the Sellerâ€™s share.Â The lawyer should have worked out an estimate of what those taxes are.Â The lawyers will then do the tax adjustment, pay the Sellerâ€™s share to the Buyer so they can pay the City, and the balance left over will be refunded to the Seller. Knowledge is Power, which results in more business!Â Â If you have any questions or concerns, please feel free to contact us at your convenience. Referrals are the lifeblood of our business.Â If your clients, family or friends are in the process of buying, selling or refinancing Real Estate, our greatest compliment would be a recommendation from you.Â Â We are never too busy for your referrals! The well is a dug or drilled well, not from a water source such as a river, spring lake, stream or other surface water. 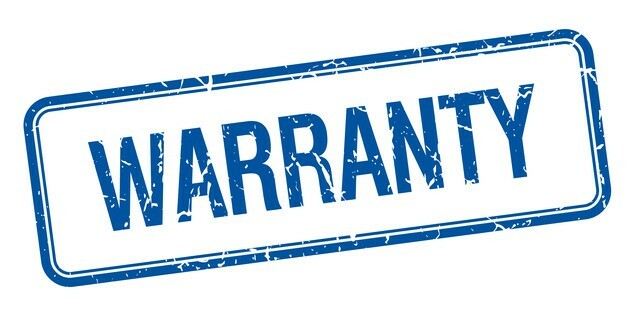 The above term is often used in the Agreement of Purchase and Sale; but what is the effect of it on representations and warranties? 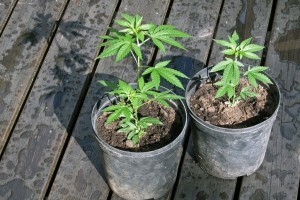 In the Court of Appeal case of â€œBeatty v. Weiâ€ found that despite a Sellerâ€™s representation during the time they had owned a property, that the property had not been used as a grow op, the effective date of the truth of the representation made to â€œthe best of the Sellerâ€™s knowledge and beliefâ€ was at the time that the representation was made. 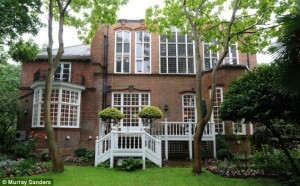 Without the language in the clause that the representation continued until closing, the representation did not continue, and, in this case, it was discovered that the property had in fact been used as a grow op at some time prior, but that fact was unknown by the Seller and the Seller was not liable. Â The emphasis to be placed on representation is the knowledge of the Seller when the representation was given and not on whether the property had been used as a grow op. The representation given was limited to the Sellerâ€™s knowledge at the time given and was not absolute. If the Buyer wants the representation to apply up to the date of closing, the Agreement of Purchase and Sale should be written to include this timeframe. Since the clause did not reflect â€œup to the date of closingâ€, the representation only applied to the date of execution of the Agreement of Purchase and Sale. We all rely on â€œto the best of my knowledge and beliefâ€ in our agreements, so it is important to realize that without language that makes the knowledge apply to the date of closing, the effectiveness of the representation is limited to the date it is given.Â Even if the Buyer finds out prior to closing that there was a grow op, the Buyer does not have the right to terminate the Agreement of Purchase and Sale. If you have any questions or concerns, please feel free to contact us at your convenience.Â If you have any suggestions for future topics please let us know. Beatty et al. v. Wei et al. is a Superior Court of Justice decision dated June 5, 2017. This case is significant because it speaks to representations and warranties made by a Seller in an Agreement of Purchase and Sale, specifically with respect to the relationship between representations and warranties made to the best of the Sellerâ€™s knowledge and belief and the ability to rescind an otherwise valid APS. The basic facts of this case are as follows: An APS was entered into between Buyer and Seller. 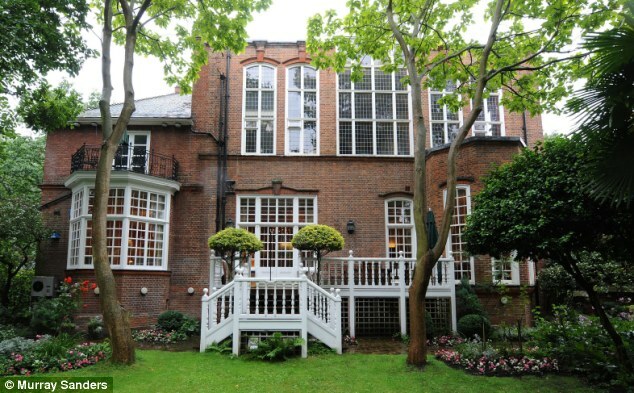 In the Agreement, the Seller represented and warranted that to the best of their knowledge and belief, the property had not been used for the growth or manufacture of illegal substances. At the time this representation and warranty was provided, this was in fact true. 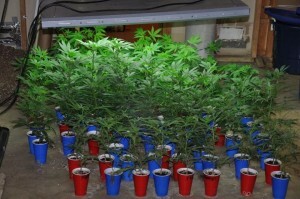 Before closing, the Buyers discovered through their own investigation that the property had in fact been used to produce marijuana in 2004. This was confirmed by a letter by Toronto Police. 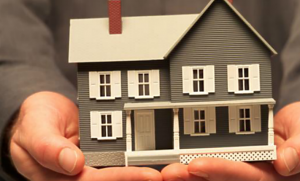 The Buyers refused to close the transaction and demanded the return of their deposit. The Sellers refused to agree to the termination of the APS and brought an application for declarations that the APS was a firm and binding contract, the Buyer had breached the APS and that the deposit had been forfeited. The Buyer applied for declarations that they were not required to complete the transaction and for the return of their deposit. The Court ultimately found in favor of the Buyer. The Buyer was able to rescind the APS and the deposit was returned. Why? The Judge reasoned that this representation and warranty given by the Sellers was relied upon by the Buyers and induced them to enter into the APS. 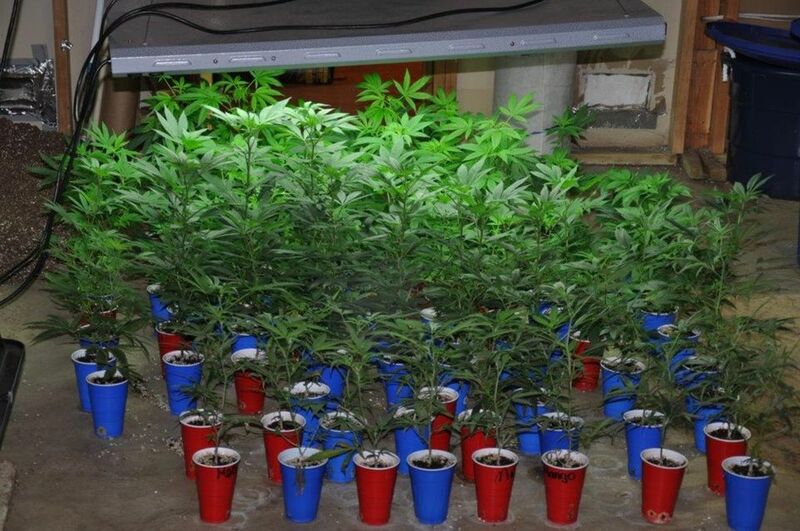 If it were the case that the Sellers had discovered there once was production of marijuana at the property, the Seller would be obligated to notify the Buyer before closing because they would no longer be able to make that representation and warranty. This would be a material change to the contract and would be grounds for rescission. The Judge reasons that the Buyerâ€™s rights are not affected merely because they were the ones who made the discovery, and thus the same principle must apply. This was a material change to the terms of the APS and the Seller could no longer sell the property on the same material terms and conditions agreed upon in the APS. Real Estate Agents should be mindful of this decision because of the potential implications it could have when this representation and warranty is made in an APS. 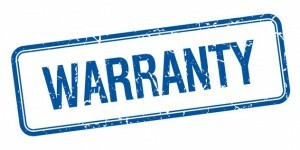 If your Seller represents and warrants that to the best of their knowledge and belief a particular circumstance about a property is either true or untrue, a Buyer may have a valid claim for termination of the APS if in reality the state of the property conflicts with what your Seller has represented and warranted. If acting for a Seller, be aware of the potential risks to the APS if a representation and warranty is made that is discovered to be a mistaken belief in reality. If acting for a Buyer, if your Client has been induced to enter into an APS based on a mistaken belief that is represented and warranted by a Seller, your Buyer may have a right to terminate the APS and to have the deposit returned. What Is a Zombie Deed / Transfer? It has nothing to do with Halloween!Â A Zombie deed is a transfer which is registered after the death of the owner of the property. In the past if an owner was dying, lawyers would get the deed signed before the closing date of a sale, and hold it until the closing day and register it then. If the owner passed away before closing, the transaction could still close on time without the need for Probate. These deeds were held to be valid in the case of Winarksi v. Sproul The Winarski case lead to the practitioners seeing the Zombie deed as a way of avoiding the provincial taxation or the value of the property. There were certain requirements for the deed to be valid , including that it would be binding after death and it was delivered to an Ontario Lawyer unconditionally and irrevocable. The registry office will now no longer permit the registration of Zombie Deeds, if discovered. What is “First Dealings for Estate Sales”? The requirement in Land Titles is that upon the death of an owner, the estate trustee must obtain probate. The conversion of properties from the old registry system to Land Title has lead to an exemption from the requirement for Probate for these converted properties to Land Title Qualified. The First Dealings Exemption is applicable if the deceased acquired the property while it was registered under the registry system and was subsequently converted to Land Title Qualified and the deceased still owned the property, then the owner will be exempt from the requirement for probate. This First Dealings Exemption will still apply as long as the dealings do not transfer title, such as mortgages and discharges. The exemption will still apply if a joint tenant has died on the registration of a survivorship application will not vitiate the first dealings exemption for the survivor. Inter-spousal conveyances due to the dissolution of a marriage will not disqualify the owner from the First Dealings Exemption. This exemption is only available where there is a Will and where the property is in the Land Title Qualified. Knowledge is Power, which results in more business!Â Â If you have any questions or concerns, please feel free to contact us at your convenience. If you have any suggestions for future topics please let us know. Â Extend the closing date of the transaction until the Buyer can provide our office with proof of PermanentÂ Â Residency/Citizenship. Neither of these options will result in a happy Buyer. To avoid this potentially disastrous circumstance from arising, we recommend that all Real Estate Agents confirm the residency status/citizenship of their Buyers (with proof!) well in advance of the closing date. 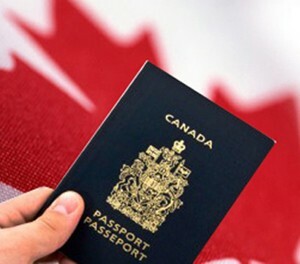 We have found that sometimes clients think that they are Permanent Residents/Canadian Citizens but have never actually been legally granted this status by the Government of Canada. Determining if this will be a problem in advance of the closing date will give the Buyer time to apply to the Government to receive the appropriate documentation before the closing date. Addressing this potential problem immediately is crucial to avoiding potential issues on closing and, ultimately to cause your Buyer to close their transaction happily and hassle free. We have experienced problems recently with agents not using the proper form for the condominium POTL sales and purchasing nor using the proper terms. The Agreement does not mention the condominium corporation at all.Â Some Agreements refer to monthly fees without stating what they are for, while some agents do not think that they need to refer to the review of the Status Certificate and make the transaction conditional on lawyer review.Â All of the above can prove fatal to the transactions and to the agent. Purchasers have refused to close transactions because it was not disclosed that they were buying into a condominium corporation. The monthly fee can be very small, as little as $15.00 a month, but if not disclosed as a condominium, the purchaser can walk because even though the fee is small, there is always the potential liability of the condominium corporation which is unknown. A few closings were delayed because the purchaser refused to close unless the seller paid the condominium fees for 5 years due to the failure to disclose there was a condominium corporation fee. Therefore, it is imperative that there be full disclosure of the status of the property and any condo fees, to ensure that agents are not having to reach into their own pockets.Â The deal only closed when the agents agreed to pay the condominium fees for the next 5 years. 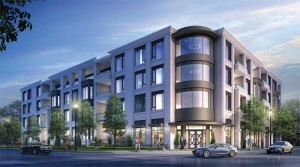 Purchaserâ€™s agents must provide for the review of the status certificate on these condos as well.Â Failure to do so could result in the purchaser being saddled with unpaid condominium fees, pending special assessments, or possible lawsuit costs pending against the corporation.Â The agent would be negligent for not making the offer conditional on review by the Purchaserâ€™s lawyer – obviously a lawyer not obtaining the Status Certificate would also be negligent. So be sure you get all the facts on the property you are selling and buying, because many properties are now being developed as Common Element Condominiums (POTL) and sellers do not always appreciate what they are selling. 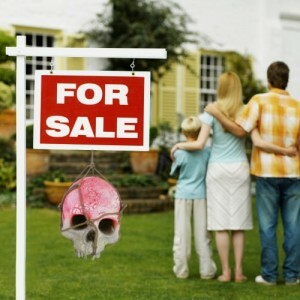 The sellers naturally blame their agents when these problems arise. Prepared by Don Travers, Solicitor with Paquette & Travers. Should I Stay or Should I Go Now? !Â What happens when a common law relationship breaks down and one party wants to sell the home and the other party is happy living in the house and often is not making much of a contribution to the upkeep? Â The party that wants to sell can sever a joint tenancy by registering a transfer to themselves.Â Thus converting the property to tenants in common.Â He or she can also force the sale of the property by commencing an â€œ Action for Partitionâ€.Â Parties are not locked into their properties.Â The agent can advise the party to seek legal advice on a partition action.Â Usually, a letter from the selling partyâ€™s lawyer will get the desired results of getting the property listed.Â However, if an action is required agents must allow sufficient time to have the action heard.Â Talk to the selling partyâ€™s lawyer, months are quite often required, but the courts will order the sale and even dispense with the signature of the non co-operating party if necessary.